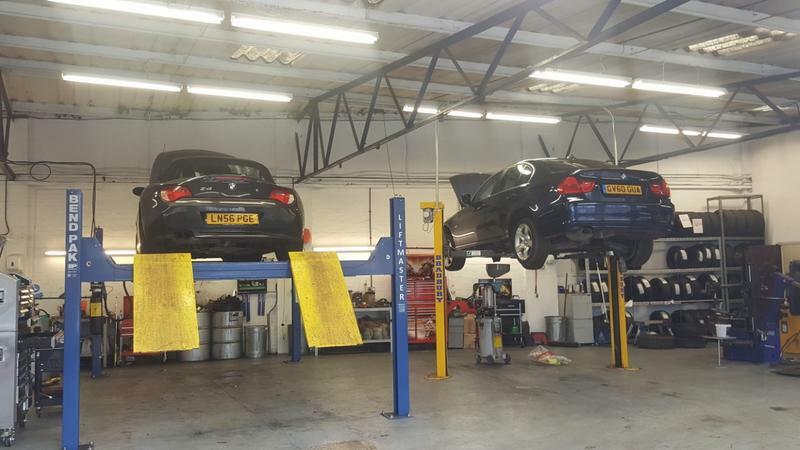 Cole & Miller Automotives Ltd is a company that has been built on word of mouth reputation, we offer a professional service & at a very reasonable price, but above all because of our honest and good reputation we are a garage you can trust. No work will ever be carried out on your car without your full consent and a total price has been agreed. Thank you for visiting our website and please feel free to call us or email for a quote or any queries you may have. 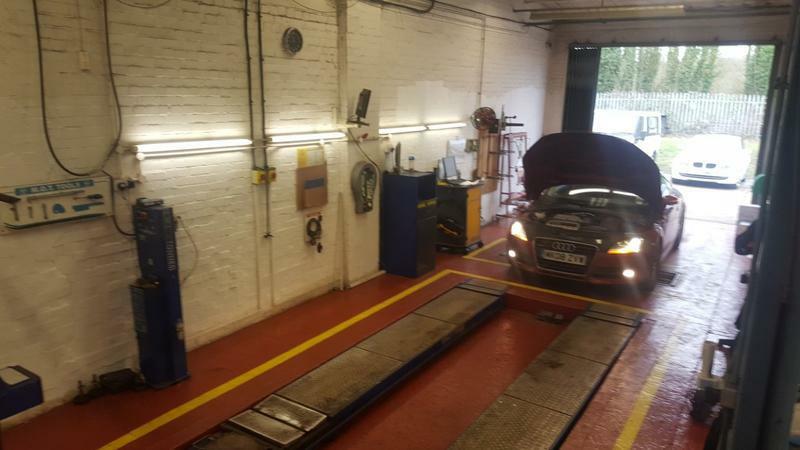 We can do almost any repair your car will need including welding & some small body or crash repairs. Please do not hesitate to contact us for any of your car repair needs because if we cannot do the job then we have trustable and affordable contacts who will. If there is anything that is not listed above please do not hesitate to contact us as we would be happy to discuss your requirements. "As always trust them totally. Can't recommend them highly enough." "My parents have used Miller & Cole before and recommended them. I booked my car in for an MOT and also asked for a ticking sound to be investigated. Great price, advice and no pressure for extra work. I would definately use them again. John E"
"Second time using CMA. 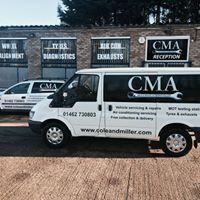 If you are looking for a company who will treat you to some good old customer service by collecting and delivering your car, who will be open and honest with the work you need doing and charge you only for these works, then Cole & Miller are the company to use. Simon and his team are friendly, honest and highly recommended by me - thanks again guys. Simon E, Langford"